Trisha Slay lives in Dahlonega, Georgia where she divides her time between making sure this country has plenty of opportunities to pause for refreshment every day and working on her next novel, tentatively entitled Sometimes We Strike Back. She has a weakness for ghost stories, unsolved mysteries, wildflowers and homeless pets. She would love for you to visit her at www.trishaslay.com or to share tips for living a stronger, healthier, more creative lifestyle at www.creativitydiet.com. It’s a terrible thing to live under a question mark…. When Erika’s best friend, teen beauty queen Cassandra Abbott, disappears during the early hours of Memorial Day 1977, Erika isn’t exactly surprised. After all, they’ve been plotting and planning Cassie’s escape for months. But then Cassie’s departure unleashes a whirlwind of questions, suspicions and accusations that Erika never expected. She’s lying to the police. She’s being bullied by older students. Worst of all, she’s starting to doubt she ever REALLY knew Cassie Abbott at all. Under the weight of scrutiny and confusion, Erika struggles just to breathe…until a strange new movie transforms her summer with A New Hope. For Erika, Star Wars changes EVERYTHING. So she volunteers to do chores for a local theater owner to gain unlimited access to a galaxy far, far away from her current reality. At the Bixby Theater—a beautiful but crumbling movie palace from a more civilized era—Erika discovers new friendships, feels the crush of first love and starts an exciting new romance with Super 8 film making…but she can’t hide in a darkened movie theater forever. As the summer wears on, tensions escalate over the unsolved mystery surrounding Cassie’s disappearance. Someone seems to think Erika knows too many of Cassie’s secrets. Eventually, Erika must step out of the shadows and, armed only with her Super 8 camera and the lessons she’s learned from Star Wars, fight to save herself and the theater that has become her second home. 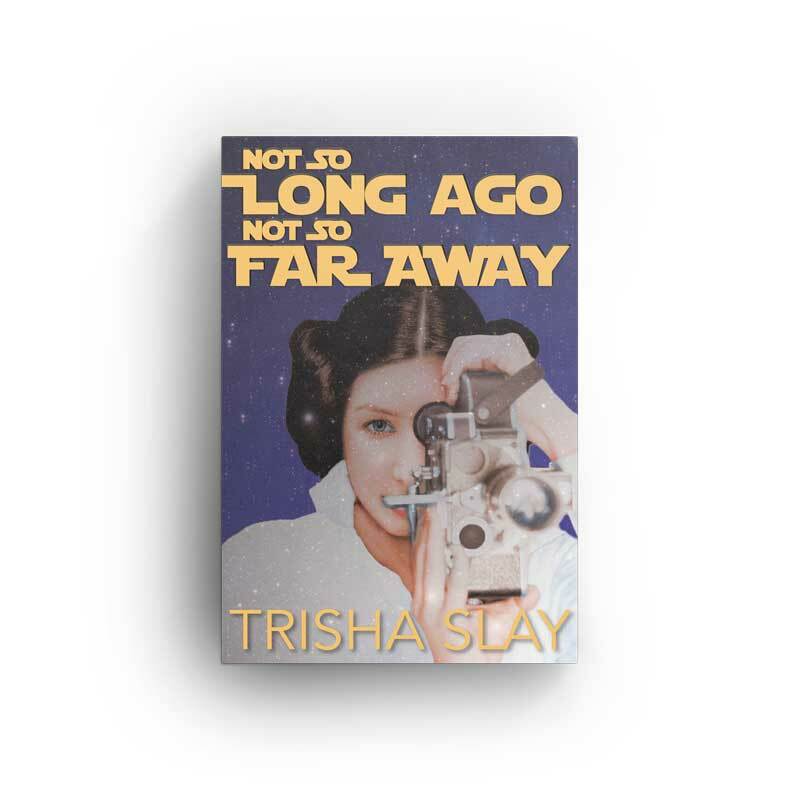 Not So Long Ago, Not So Far Away is a quirky, contemporary, coming-of-age novel set during the earliest days of the Star Wars fan phenomenon.